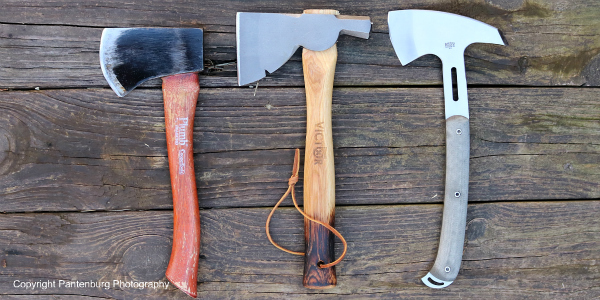 Which survival knives work best for different emergency situations, or hunting, fishing, skinning, rope cutting, general purpose? 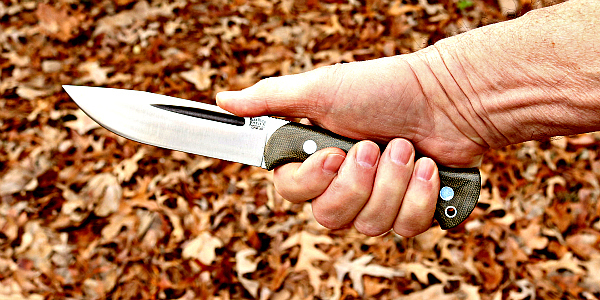 Leon Pantenburg reviews many top shelf survival knives and puts them through extensive field testing. 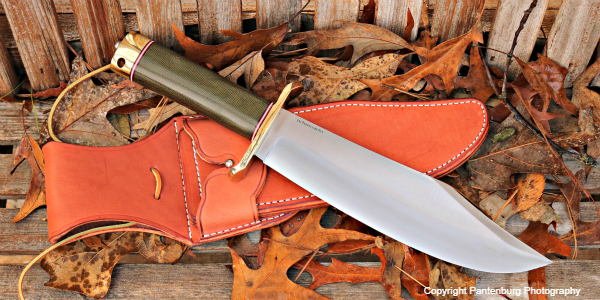 The Bark River V-44 Bowie combines modern materials with a time-tested design. 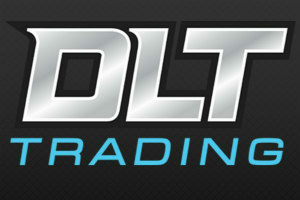 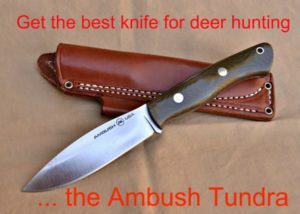 Thinking about the best tools for deer hunting? 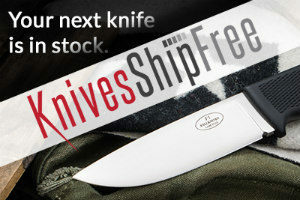 A useful, quality knife should be right at the top of your list. 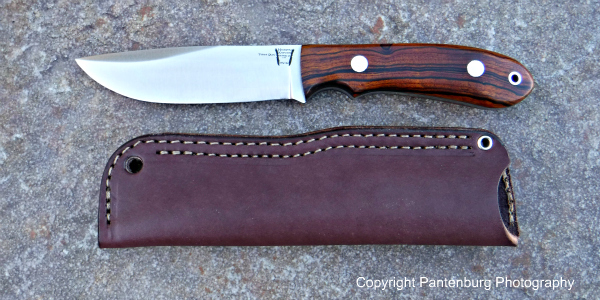 This Hyken Knives™ Lite Hunter proved to be a superb hunting knife. 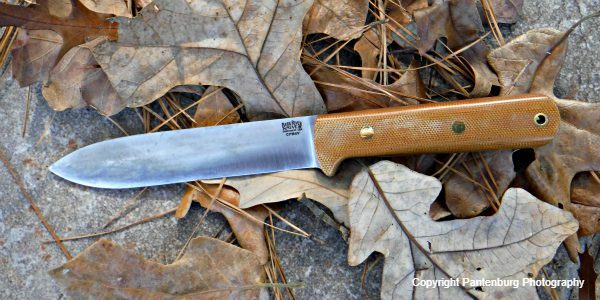 Jesse Hemphill has come up with another excellent knife for deer hunters. 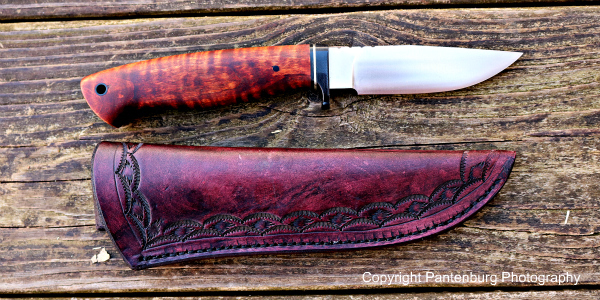 Here is how the Hemphill Town Creek II performs in the field. 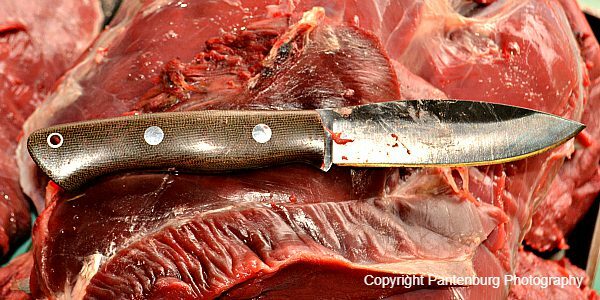 A good skinning knife can be invaluable to the big game hunter. 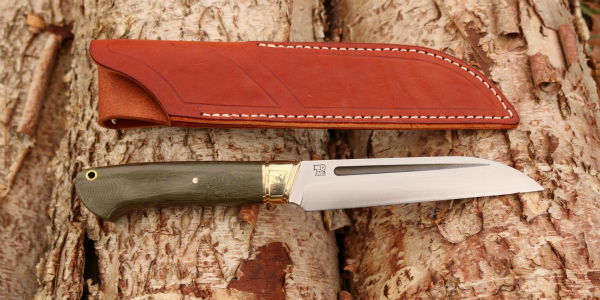 This skinner is a winner for the deer or elk hunter. 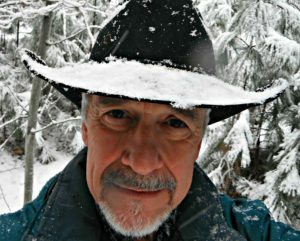 The new Bark River Cub proved itself in the field recently. 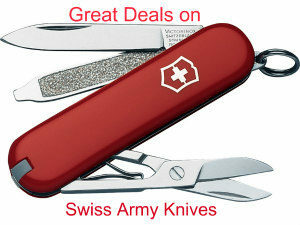 It was used to do everything a deer hunting knife must be able to do. 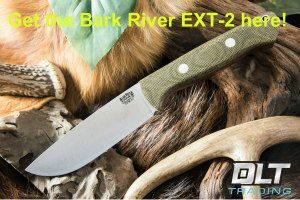 Is the Bark River Hauk the belt knife you’ve been looking for? 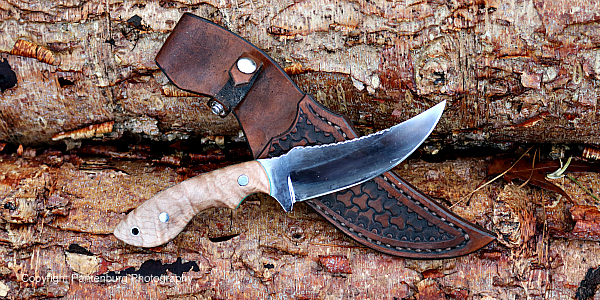 This Bark River Knives™ traditional-design belt knife has a lot going for it, and it might be the EDC or bushcraft knife you’re been looking for. 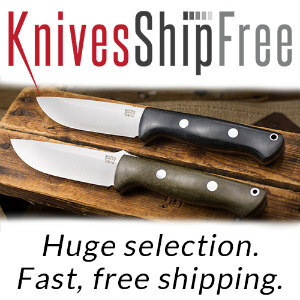 The Kephart design blade is a proven performer. 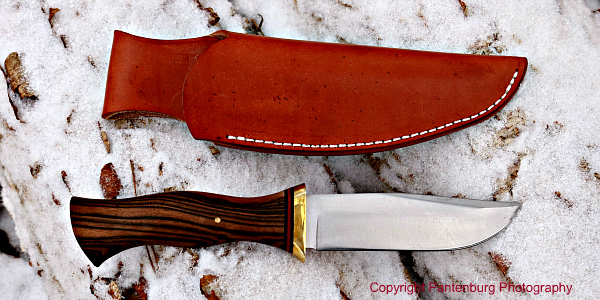 This latest Kephart from Bark River may prove to be the best version yet.